The Venetian is THE casino and is probably the only other contender as Macau’s most recognized landmark, aside from the Ruins of St. Paul. Macau, after all, is not called the Las Vegas of Asia for nothing. 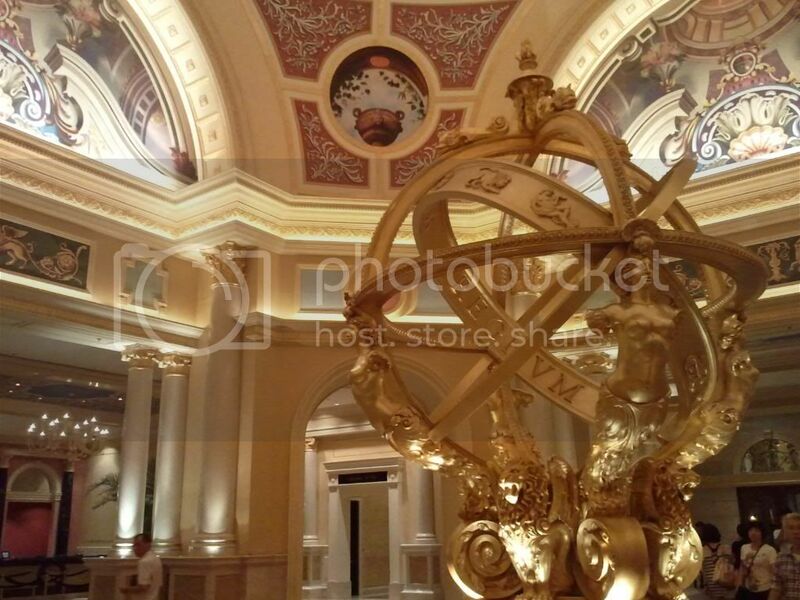 Ask people what they came to see here and they would mostly answer “the Venetian”. You can’t blame them. One look at its exterior and you would understand its claim to fame. They constructed their own mini version of Venice, complete with gondolas and elaborately decorated buildings representative of the Renaissance era in Europe. 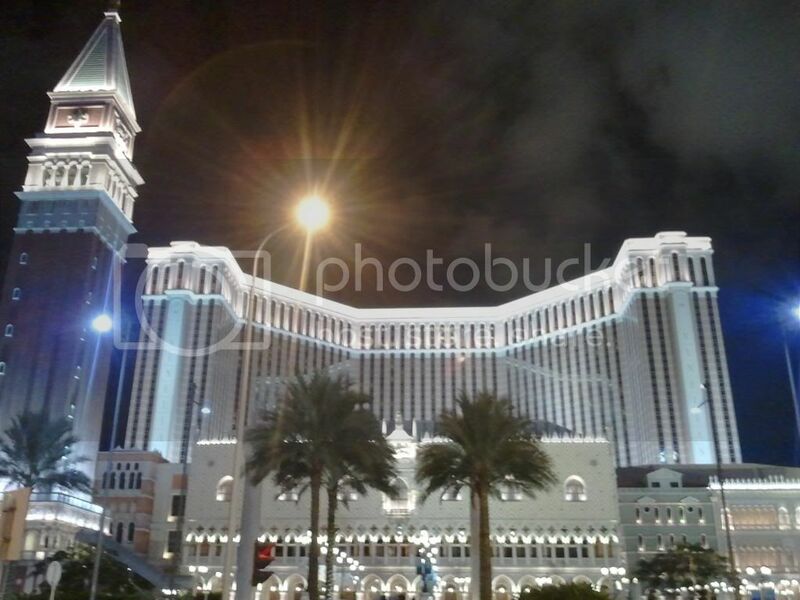 If you have friends who have been to Macau, take a peek at their online albums and you are sure to see the Venetian in it. It’s that popular. After my walkathon I decided to just chill out and try my luck at gambling. I went straight to one of the bathrooms next to the main hall where all the slot machines are. I put on the extra shirt I had and went out to observe. I just don’t get slot machines. I just saw a lot of them there, and people just pushing some buttons. I didn’t see any prize money coming out. Another thing is that those slot machines were asking for Hong Kong dollars. I only had Patacas. After half an hour of going from one slot machine to the next, observing gamblers as they try their luck, I still didn’t get any of it. There were other games in there like triple dice, the mechanics of which I think I understood a little, but not that clear enough for me to actually participate. The card games with bankers had minimum bets of HK$500. Insane! In the end I just went out to find food, but not until I had my share of camera clicks just outside the building. I thought that maybe the City of Dreams across the street would have games that would be easy to understand for newbies. After taking blurry photos of the Venetian despite its being well-lit, I crossed the street and explored the City of Dreams, which is actually more like the City of Death by Credit Card Debt. Most of the shops inside are for high-end brands. 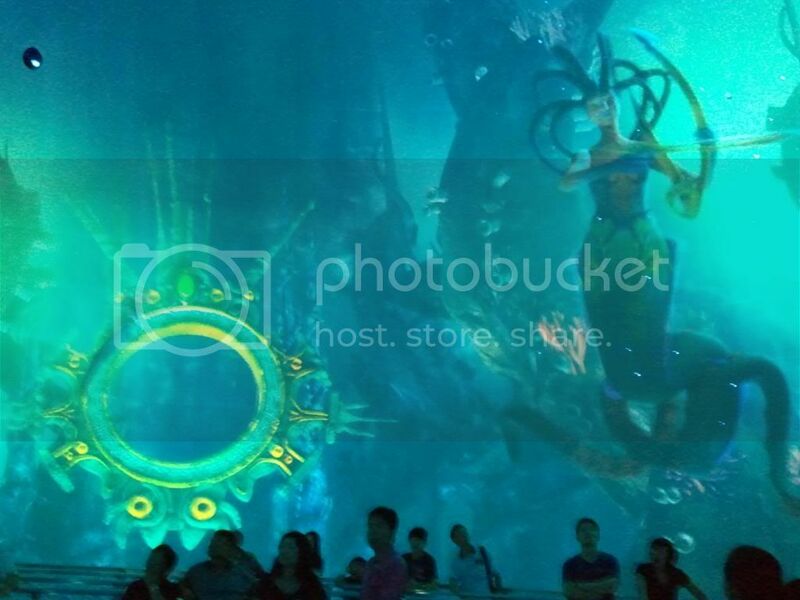 And then of course there is the casino, at the entrance of which you are greeted by CGI mermaids dancing in CGI water. The building is also linked to the Hard Rock Cafe Hotel and the Hyatt. 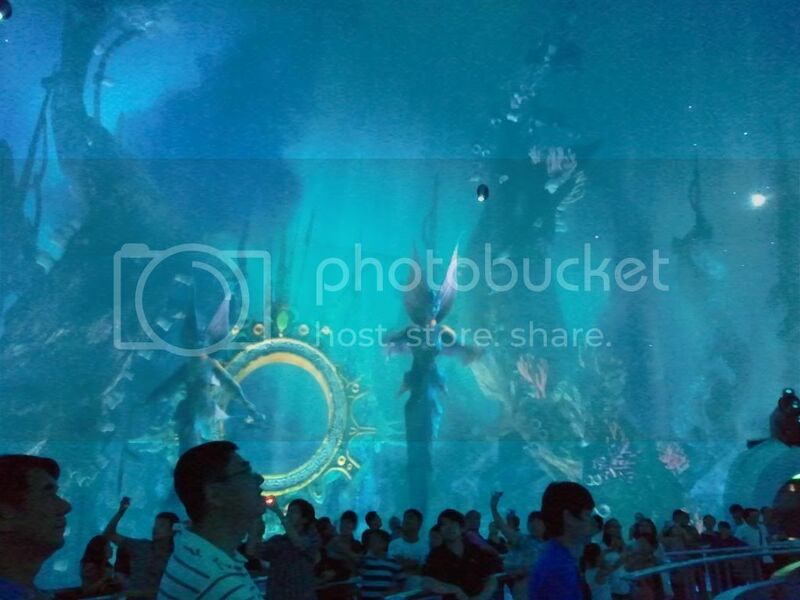 It also houses Macau’s waterworld version of Cirque de Soleil called “The House of Dancing Water”. The only available tickets were for the coming week. That’s how fully-booked that show is. Just key in the name at Google to get an idea, it’s kind of hard to describe. I settled for The Dragon’s Treasure, which was just MOP30 and only lasted for almost half an hour. That show had striking visuals and I was totally amazed. It was an awesome way to end the evening after a full meal at the food court on the second floor. The show is free if you purchase something at one of the stores. I think the minimum amount of purchase had to be MOP150. I wasn’t able to check, sorry. This, along with The House of Dancing Water is what the City of Dreams has in exchange for cinemas. I honestly think that it’s a good alternative. 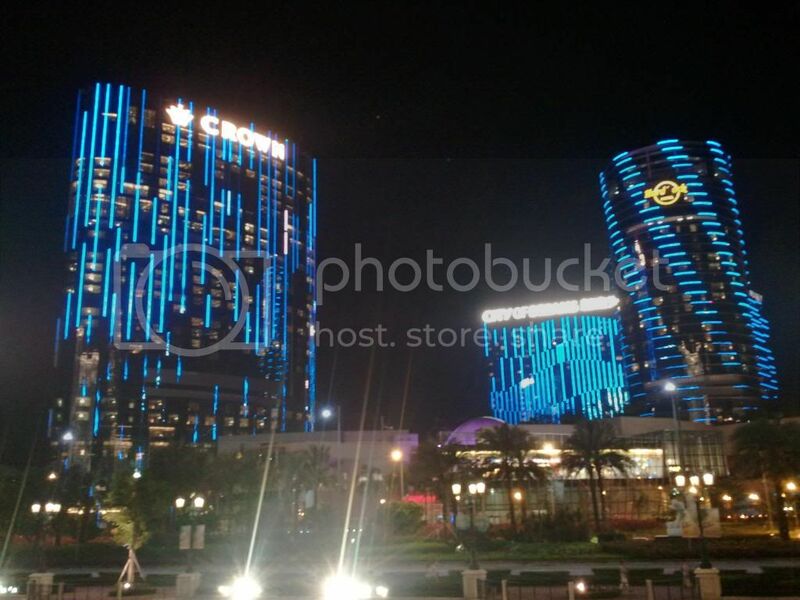 These two are the main attractions of the Cotai Strip. 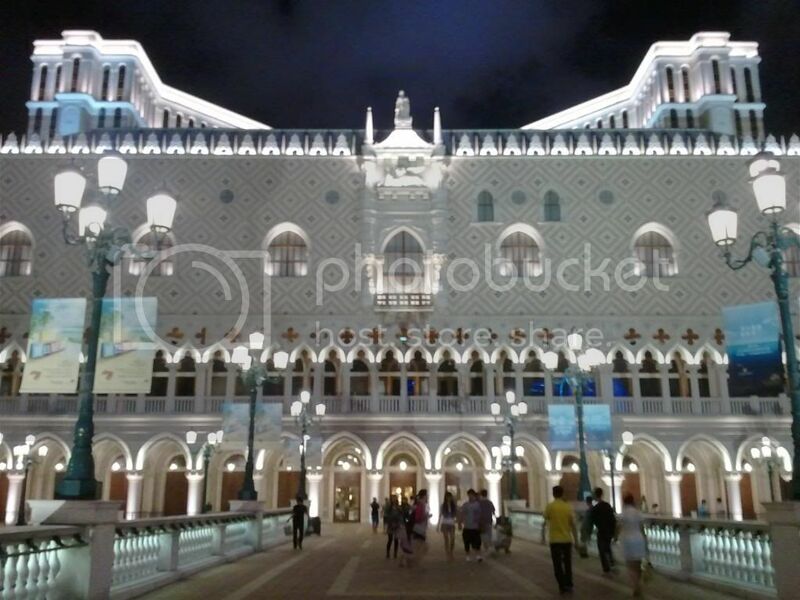 Galaxy next door actually belongs to Taipa, although it is just a few steps away from the Venetian. 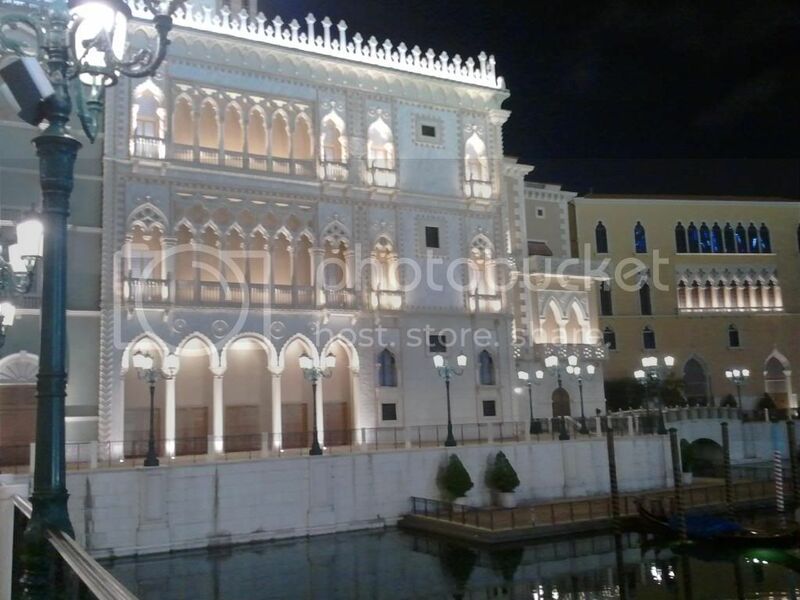 There is a large mall being constructed across the Venetian and the City of Dreams. I think it would be another casino, although as stated, it looks more like a mall to me. I don’t know when it would be completed. Marriott is also constructing a hotel resort a few blocks down from the Venetian. 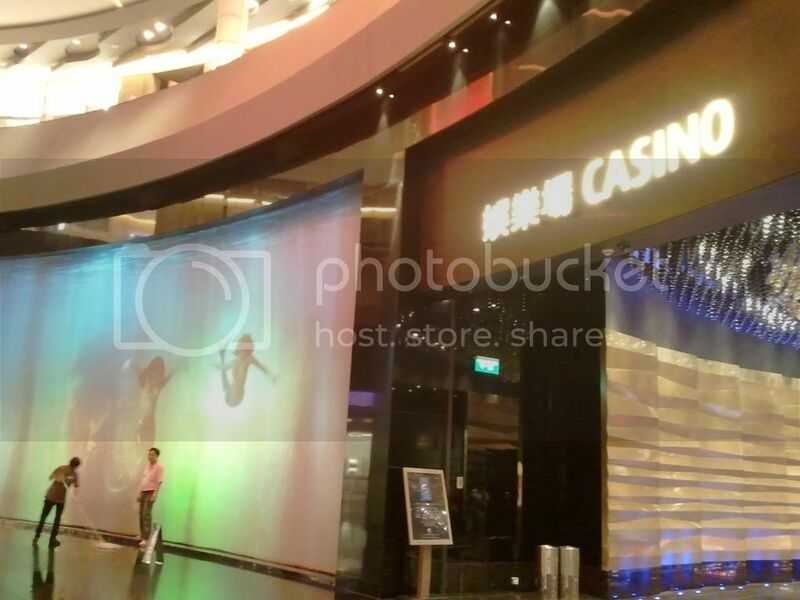 And this is why the Cotai Strip is popular in spite of its small size. It is because of these casinos/hotels/resorts. If you don’t want to gamble, just drop by for a visit. Your eyes would really enjoy it, and your pockets would stay safe. The City of Dreams- just the sound of it gives me a chill down my spine. 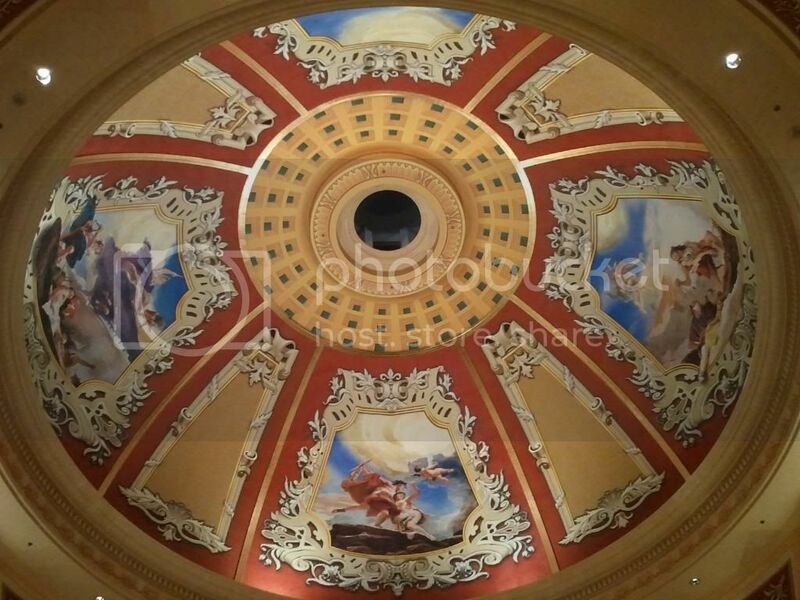 It gives out a Ceasar's palace-esque feel. Anyway, if you're interested to learn to play poker, you should definitely try a Hold 'em game in Facebook.